"Our next show, "Thirty Three and a Third and a Third," opens at G1988 (East) and is curated by artist Dana Lechtenberg. It opens THIS FRIDAY, December 5th, and you don't want to miss it. Over 100 illustrators and designers reinterpret existing classic album covers in their own styles. This is the 3rd annual show, but the first at G1988. Some incredible artists will be participating, and we'll be giving out an artist list as the show gets closer. ALSO, Donut Friend will be providing special donuts at the reception, which runs 7-10 PM. Here are a few images from the show, and stay tuned this week for more sneak previews..."
Dave confirmed on Instagram that it's an edition of 50. On sale Friday at the gallery, then if there any left, they should go on sale Saturday on the Gallery 1988 website. And great news for those of us who supported the project on Kickstarter, email received last night says the DVD/Blu-rays will shipping soon. And it looks like there will be a limited general release as well. Will post ordering info as soon as details are released. "For UK Sky subscribers, there is a show 'The Art of McCartney' available on catch-up from Sky Arts 1 (not sure if Virgin, BT etc carry this channel). 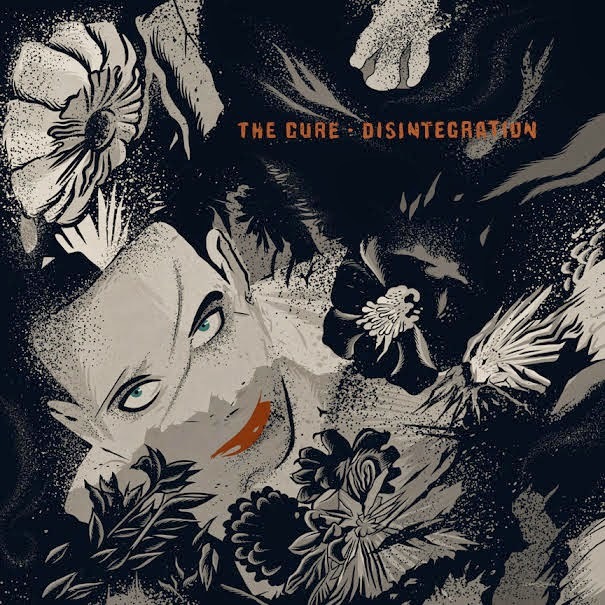 There's a little bit about The Cure, literally a minute or so, with Ralph Sall (the album's producer) talking about the band's contribution and showing clips from the Hello Goodbye video. There really isn't much information sadly, many of the other artists actually appear themselves discussing their song. Basically Sall said he called Robert himself to ask them to take part, that. Robert is a huge and very knowledgeable Beatles fan and Robert chose Hello Goodbye himself.